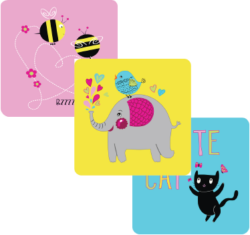 This adorable interchangeable patch collection is perfect for the Animal Lover within, Comes with a Cute Cat patch on Turquoise, Bumble Bees on a pink patch and a Happy, Colorful Elephant on a yellow patch.Tons of ways to mix and match this adorable collection. 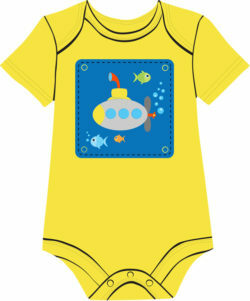 This collection comes in small (5″ x 5″) to fit any of our baby onesies and large (7″ x 7″) to our toddler t-shirts. 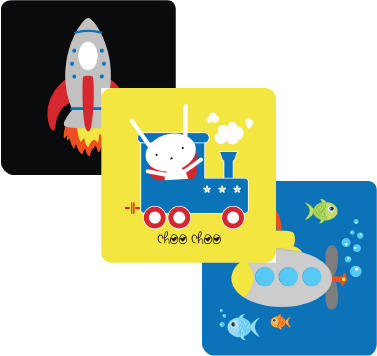 This super funky patch set is perfect for your Totes Awesome little one. 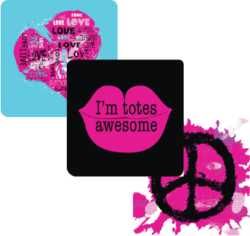 This set of three patches comes with a black patch with totes awesome fuchsia lips, a funky fuchsia heart on a turquoise patch and a totally cool splatter paint peace sign in black and fuchsia. 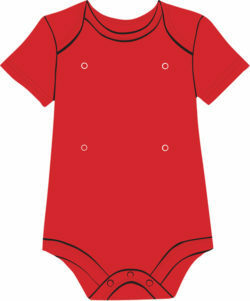 ♥ Looks adorable on Black, Turquoise and Fuchsia garments. 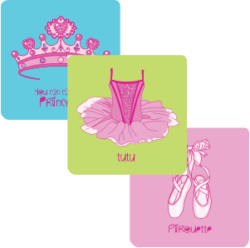 This adorable interchangeable patch collection is perfect for your Little Princess. Comes with a Tiara patch on Turquoise, Ballet Slippers on a pink patch and a Tutu on a green patch. 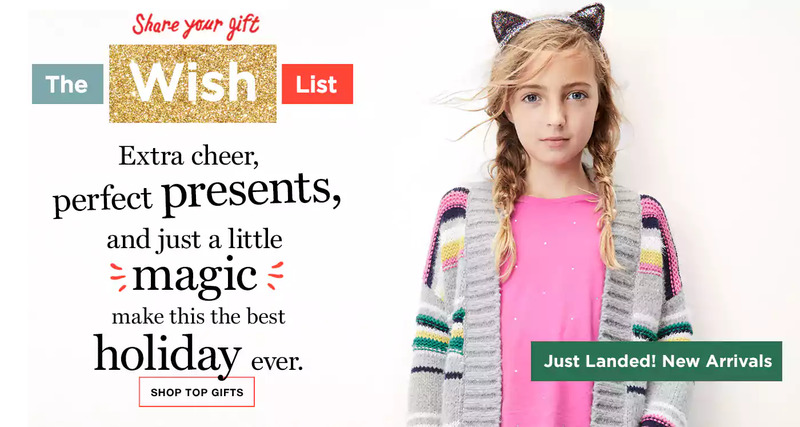 Tons of ways to mix and match this adorable collection. 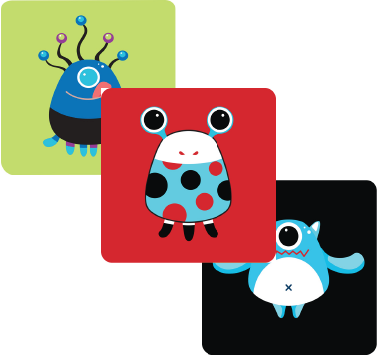 This super cute interchangeable patch collection is perfect for your little girl. 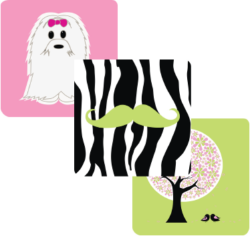 Comes with a Zebra print patch with a green Mustache, a pink patch on with an adorable Bichon and a green patch with a Tree and Birds. ♥ Looks adorable on Black, Green, Pink and Fuchsia garments. 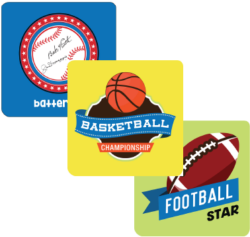 This adorable interchangeable patch collection is perfect for the little sports lover. Comes with a Football patch on green, a Baseball patch on Blue and a Basketball patch on yellow. 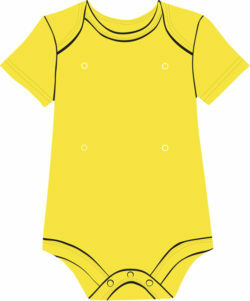 ♥ Looks adorable on Blue, Black and Red (as well as, Orange, Yellow and Green for the Football and Basketball designs) garments. Register to get the latest in sales, contests and more.